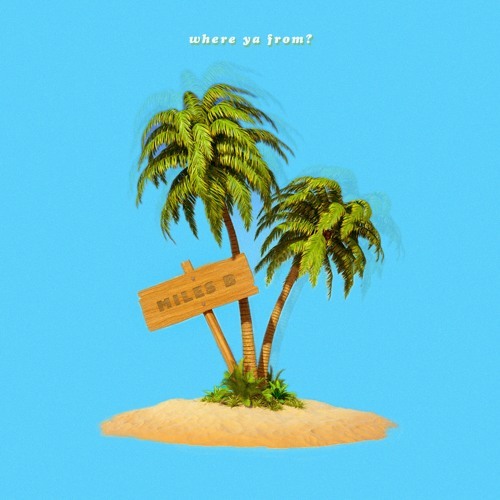 Home #singles Music Singles Update for 2-4-19 featuring Kendrick P, Gambimi, Pries and more! Music Singles Update for 2-4-19 featuring Kendrick P, Gambimi, Pries and more! Today's Music Update features new singles by Just Chase, Miles B, Ainjo, Maleek, Kendrick P and more!